Apply to Join our Team! 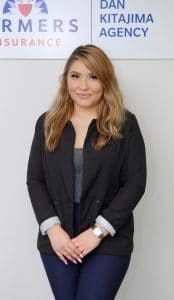 Kalia is a licensed Farmers Insurance agent who is dedicated to protecting and servicing our clients all over California with affordable and quality insurance from Farmers. She is also always committed to making insurance with Farmers FAST, EASY and AFFORDABLE for our clients. 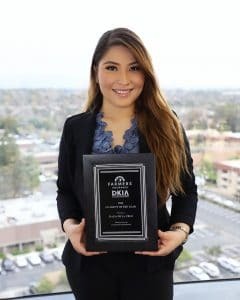 In recognition of her outstanding sales and customer service performance Kalia was awarded the “#1 Farmers Agency Outstanding Contributor Award” for helping make the Kitajima Insurance Agency the #1 Farmers Insurance Agency in California by selling the most policies for the 3rd consecutive year! Please call Kalia (714) 677-2966 to see how her experience and expertise can help you save money! 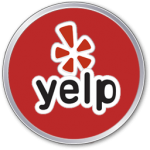 Read more Yelp Reviews here! Read more Facebook Reviews Here! 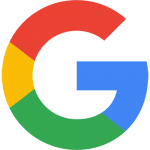 “I’ve been with this agent since last year, and I have always had a great experience when dealing with anyone in this office. I recently added renters insurance to my auto policy and my payment is actually less than before. We will never charge a broker fee. Once we offer you our ACCURATE quote, your rates will not change after setting up your policy. Your insurance purchase experience will be FAST and EASY. You will never have a problem getting a hold of us. We will always continue to review your policy to make sure you are receiving the absolute BEST rates Farmers Insurance can offer you. Farmers Insurance has SUPERIOR claims service. Refer anyone who lives in California and receive a $25 gift card if they start a new policy with us! 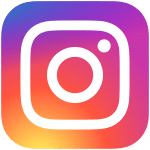 It is easier than you think with us! If you have family or friends who like to ask their insurance questions in Spanish we can help them too! Farmers has an insurance program for Apartment buildings that is helping many apartment owners in California save money off their insurance needs! What is a Broker Fee? Avoid paying this unnecessary fee! See if you qualify for any of our 3 biggest discounts! Learn how you can save money by bundling your insurance needs with Farmers! Check to see the many discounts Farmers offers! Do you have a bad driving record? Farmers has a new program for you that can help you save money! We are the Landlord Protectors!